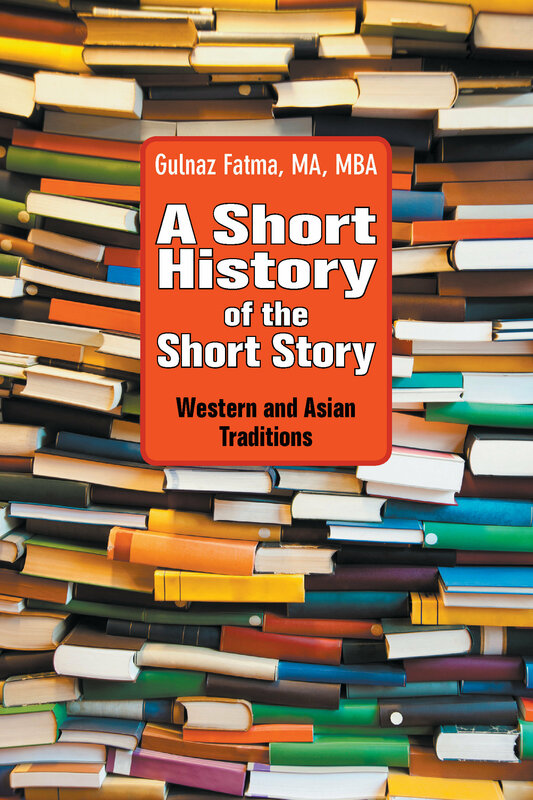 Worldwide Appreciation of the Short Story Form Spans Cultures and Centuries! own form are deftly presented. Department of English at Aligarh Muslim University in Aligarh, India. readers to that country's own literary gems."